Stranded in space with a defective engine and countless monsters closing in, can you find the powers hidden deep in the galaxy to unlock the true power of your ship? Galactic Junk is a fast-paced space shooter with simple controls, addicting game mechanics, and unique enemies that are discovered the longer you survive. 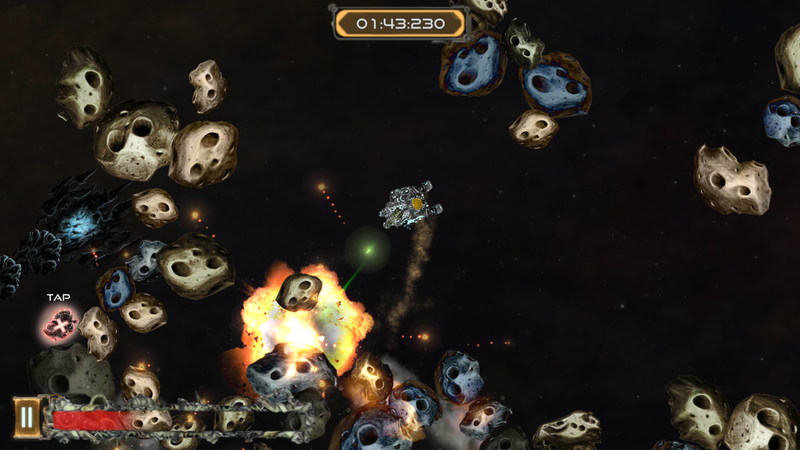 The controls of Galactic Junk are simple yet challenging. Touch anywhere on the screen to shoot in that direction. Your ship in turn will travel into the opposite direction. This means that players must find the perfect balance between shooting and moving to succeed. The main goal of the game is to survive. 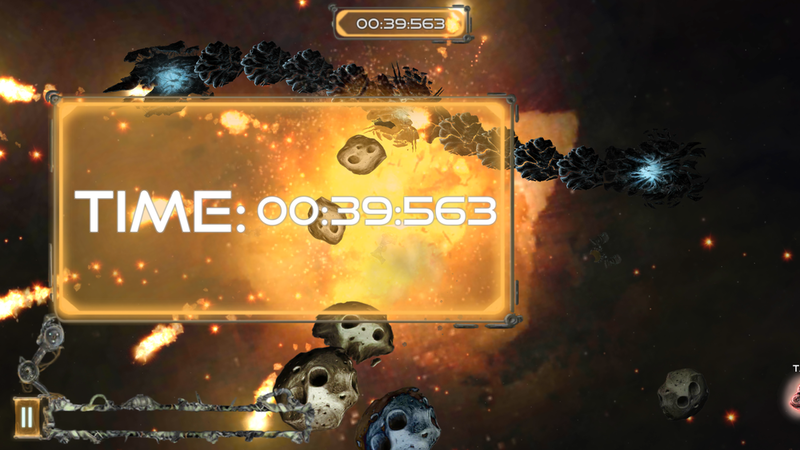 This is achieved by dodging asteroids and enemies while collecting junk pieces.